In the mid-1990s, my wife and I discovered the best remedy for Vermont’s mud season — a 10-day trip to Arizona, doing a lap of the state. 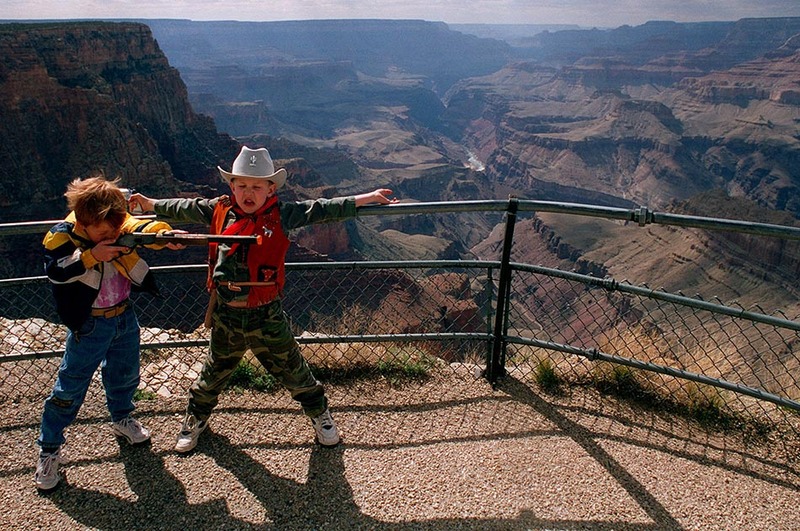 The Grand Canyon is awesome for its size (277 miles long and 18 miles across at its widest point!) and for people watching. Two boys created their own version of the Wild West!